"Riffraff, street rat. I don't buy that. If only they'd look closer. Would they see a poor boy? No, siree! They'd find out there's so much more to me." Jonathan is a Junior Acting Major at Oklahoma City University and is super excited to finally be living his dream of being a real life hero! 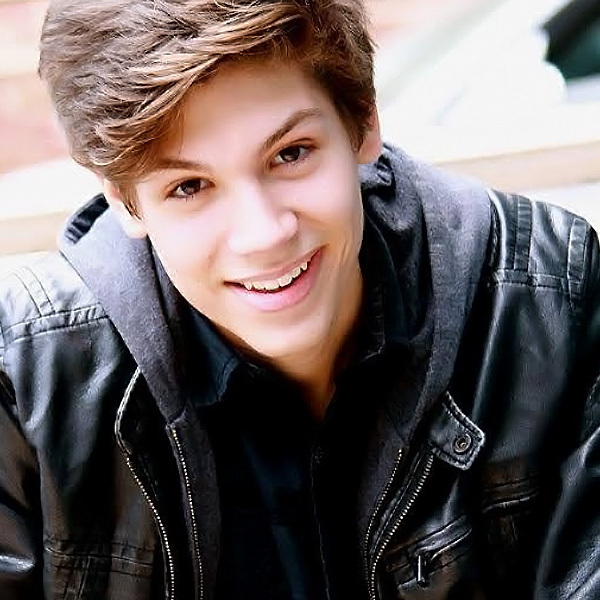 Some of his favorite roles include Charlie in Willy Wonka Jr., and Chip in Beauty and the Beast. He is also the director of OCUpella, OCU's only a capella choir. In his spare time, Jonathan loves to sing and play guitar with his family. Aladdin, Spiderman, Prince Naveen, Dance Captain, Captain Jack Sparrow. Jorge, a current senior Dance Management major at Oklahoma City University, older brother, and Disney fanatic, is thrilled to be working with the Forever After team for his first year! 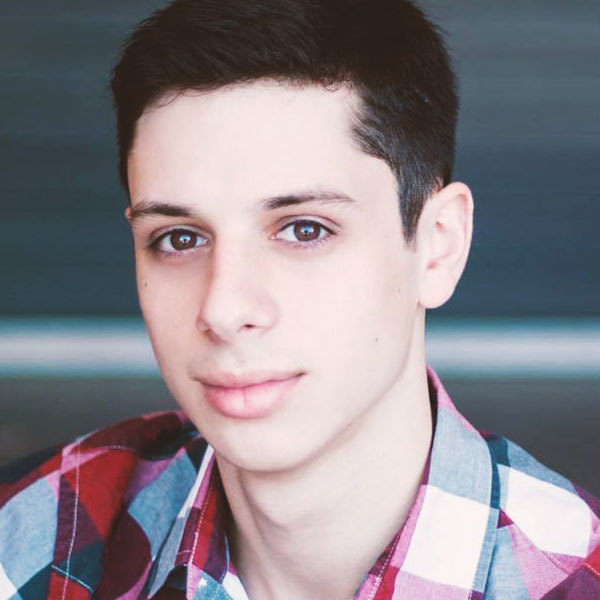 His absolute favorite stage credits include “West Side Story” (Indio) at Lyric Theatre of Oklahoma, and Zach Theatre and Lyric Theatre’s collaboration of “In the Heights (Ensemble). As an older brother, he counsels and mentors his younger sister to love and be true to herself as she undergoes high school. 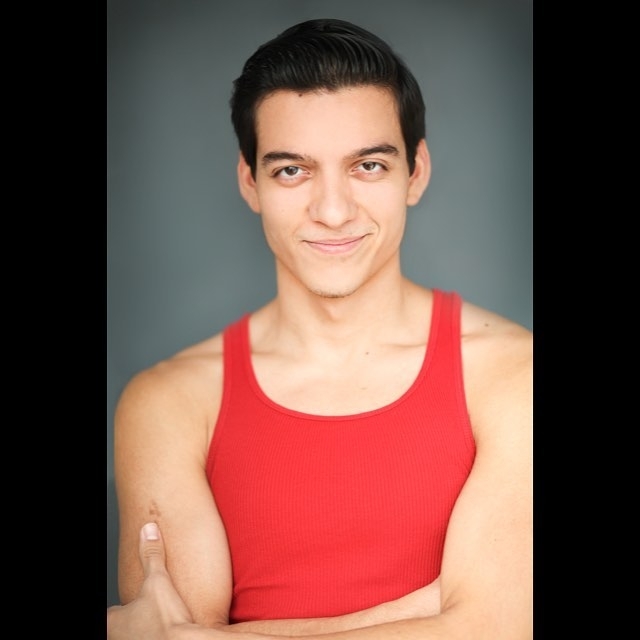 At OCU, Jorge is a member of the American Spirit Dance Company, where he has received various featured parts. Overall, he has high hopes of performing across the nation and inspiring people of all ages to pursue their dreams. He would not be standing here today had it not been for his teachers at Melbas for starting his dreams off on the right foot, his instructors at Ballet Austin for expanding his love and appreciation of ballet, his current professors at OCU for continuing to mold him as an adaptable and hirable dancer, and Disney for allowing him to feel the magic throughout the years.